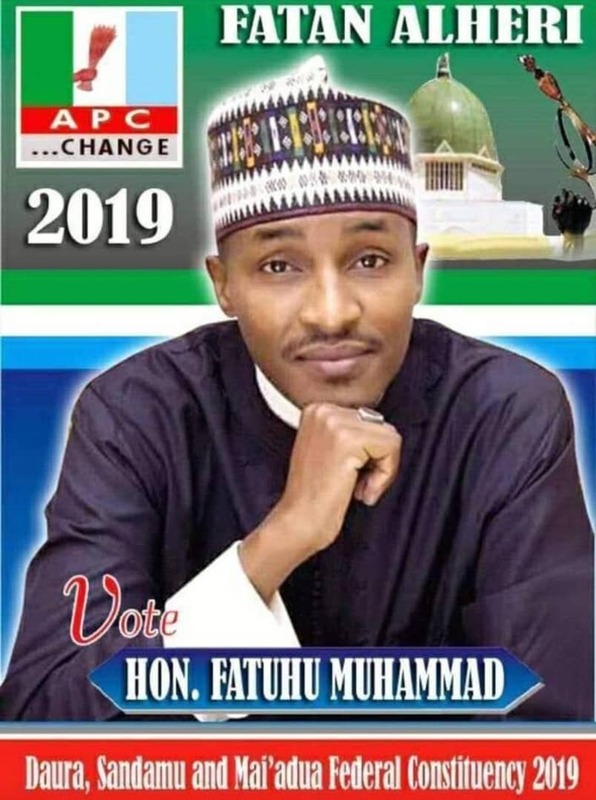 A Director with the Katsina State Universal Basic Education Board, SUBEB, Aliyu Umar Radda and another staff, Unit Head of Education Management Information Services, EMIS, Aminu Musa Funtua have been sacked following their involvement in a shady supply deal of scrap computer and internet facilities to the tune of N138 million in the state's education board. 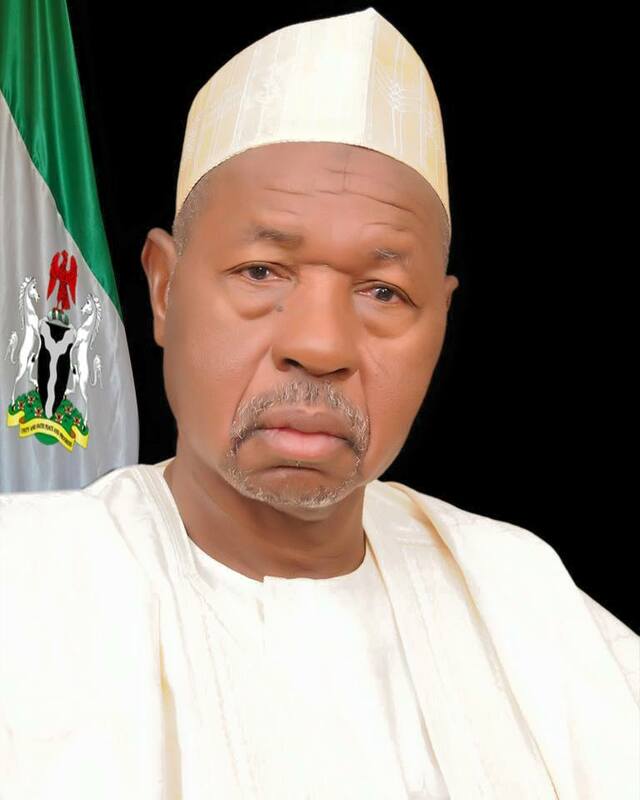 Governor Aminu Bello Masari ordered the sack of the duo following submission of report by a committee, Expanded Senior Staff Management Committee of Governor's office to investigate the scam on contract for the supply and installation of Education Management Information Services, EMIS computers to SUBEB in the state. A copy of the report leaked to Vanguard, stated that the Governor also directed that a case be filed at the court of law against the contractor, M/S Karama Industrial Ventures for not executing the supplies and violating the terms of contracts.